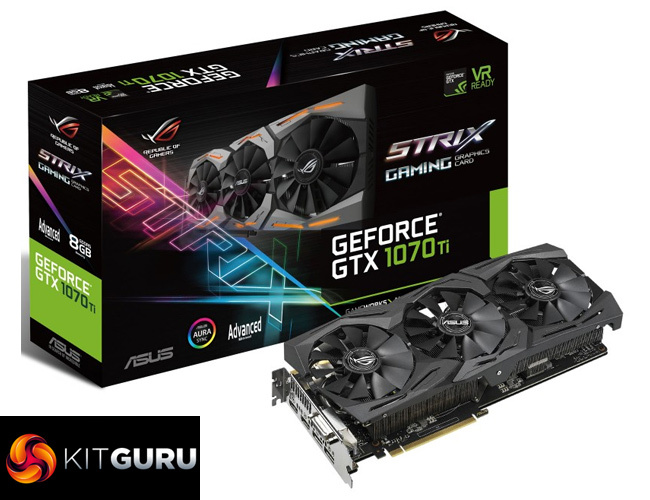 Supplementing our GTX 1070 Ti launch day coverage, today our attention turns to ASUS’ ROG Strix model. 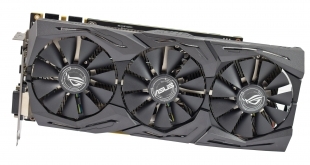 With its stealthy all-black aesthetic, triple-fan cooling solution and the closest thing we will get to a factory overclocked GTX 1070 Ti, ASUS looks to be onto a winner here. 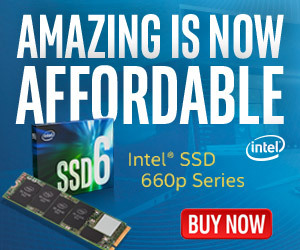 The big question, then, is whether or not the card is worth its £499.99 asking price. 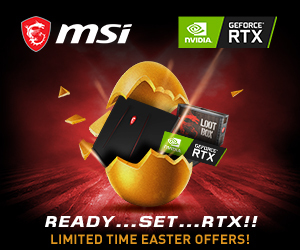 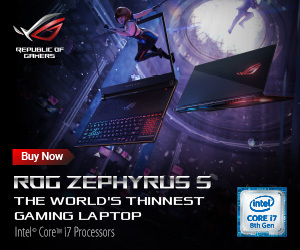 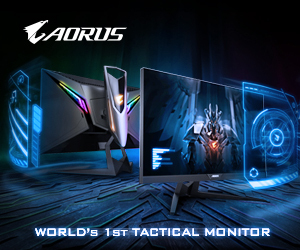 Perhaps most interesting of the features mentioned above is ASUS’s one-click overclock mode that they are advertising with the GTX 1070 Ti ROG Strix. 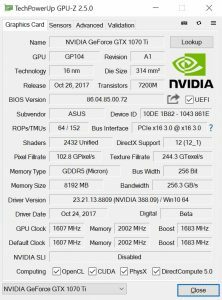 After all, we know Nvidia has kept its partners from apply factory overclocks to their aftermarket 1070 Tis, so to try and get ahead ASUS’ configured a one-click setting that applies a small overclock to the card. 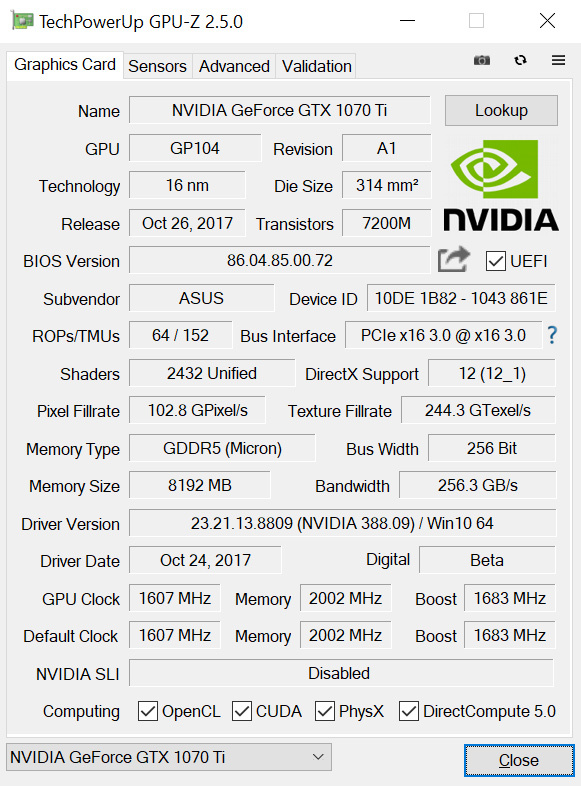 Admittedly it is not quite the same as a factory OC but for users who aren’t keen to manually overclock it is better than nothing.